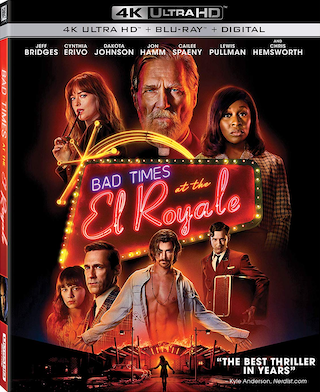 The 2018 film “Bad Times at the El Royale” starring Jeff Bridges is coming to both 4K UHD Blu-ray and Blu-ray Disc on January 1st, 2019 via Fox. 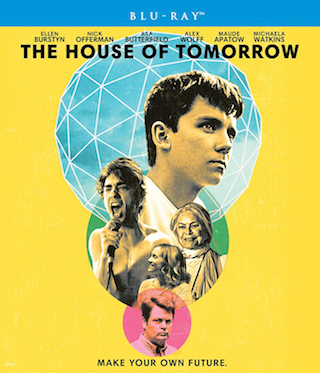 The film, written & directed by Drew Goddard, co-stars Cynthia Erivo, Dakota Johnson, Jon Hamm, Cailee Spaeny, Lewis Pullman, Nick Offerman, and Chris Hemsworth. Tech specs for the 4K release include 2160p video in the 2.39:1 aspect ratio with HDR10 form of High Dynamic Range and Dolby Atmos sound. 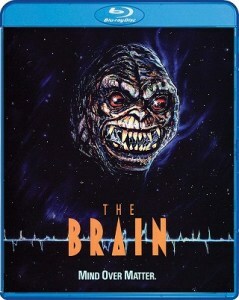 The tech specs for the Blu-ray release include 1080p video in the 2.39:1 aspect ratio and DTS-HD 7.1 Master Audio sound. 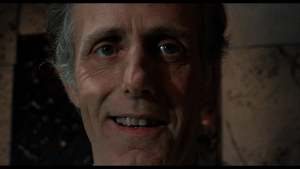 Each release will come in the form of a “combo pack” with the 4K getting a Blu-ray, the Blu-ray getting a DVD, and both getting a Digital Copy of the film included. The 4K UHD Blu-ray and Blu-ray are both available to pre-order now over at Amazon. Bonus materials set to be included on the releases are listed below. 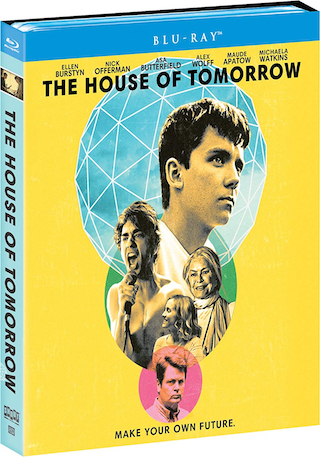 The 2017 Peter Livolsi directed film “The House of Tomorrow” starring Asa Butterfield, Alex Wolff, and Nick Offerman is coming to Blu-ray Disc on August 14th via Shout! Factory. 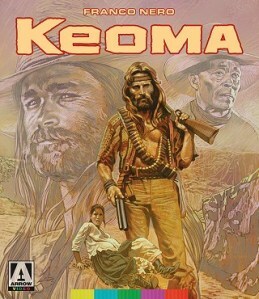 The film is based on the novel written by Peter Bognanni. 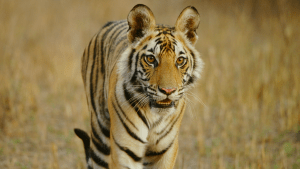 Tech specs for the release have not yet been detailed, but I’ve reach out to Shout! Factory, so stay tuned for an update – hopefully. This title is already available for PRE-ORDER over at Amazon. Bonus materials set to be included on the release are listed below. Below, after the break, you’ll find the official announcement for the release.